Time for a new episode of hi-jinks, fun, and shenanigans as Mark, Matt, and Frank are back in studio. 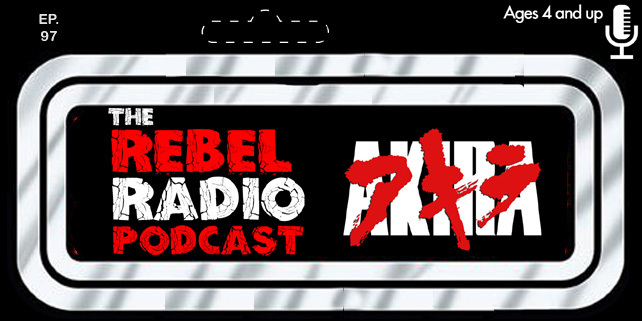 In case you were curious the origin of Rebel Radio is retold and from their they talk about the usual latest news and all but they also discuss that first look at Cable from Deadpool 2 and they aren't to thrilled with it! A new edition of Face Off is played and it's a tight race as Frank gives current winner Mark a run for his money! Who comes out on top this time? 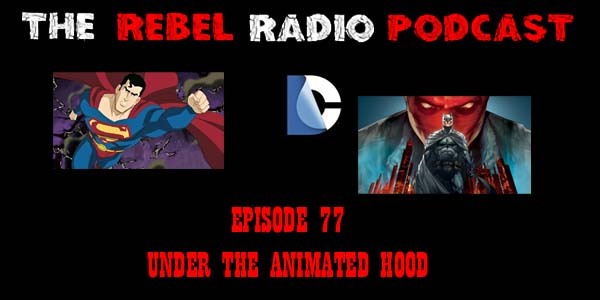 They talk a little about the summer box office as well and then it's time to look back on 10 years of DC Animated films! What are their favorites, which were the best, and what would they like to see in future DC Animated film adaptions? All this and Mikey makes a guest appearance with insight that only an 8 year old could bring!